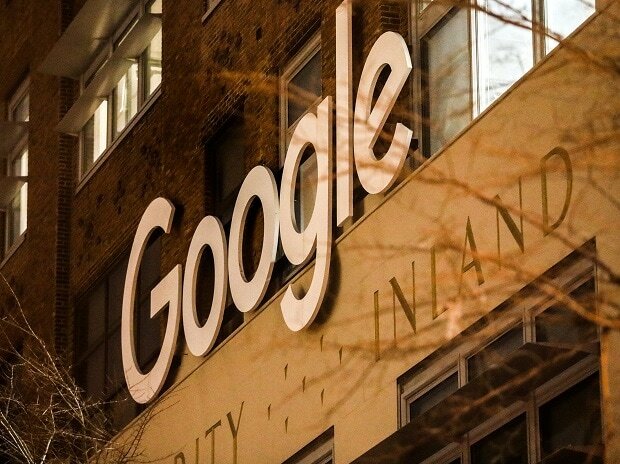 Khan will join Google's site reliability engineering team in September. The student, the report says, was spotted by the tech giant on a website that hosts online programming challenges. Khan then had to go through a few rounds of online interviews and a final screening at Google's office in London. The offer took Khan by surprise as he had not expected any such thing while participating in competitions on that site. "I used to participate as it was fun. I did not even know that firms check programmers' profiles on such sites," he told TOI. In 2018 a few engineering students from India landed jobs at Google with staggering pay packages. Aditya Paliwal, then a student of integrated MTech at International Institute of Information Technology-Bangalore (IIIT-B), had received a job at Google's Artificial Intelligence research wing with a pay package of Rs 1.2 crore per annum.